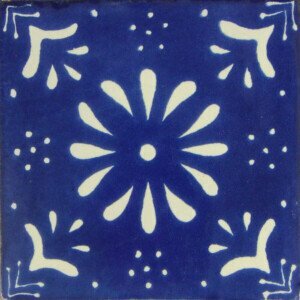 Blue Medallon Mexican Ceramic Tile Handmade and painted in Mexico. 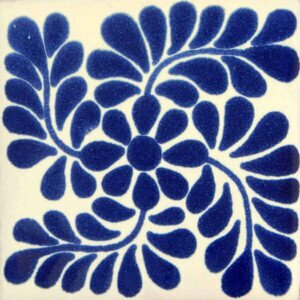 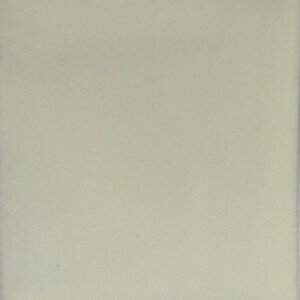 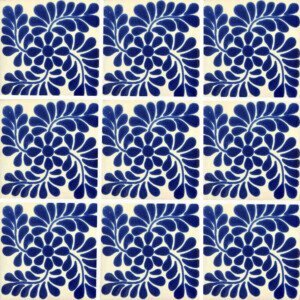 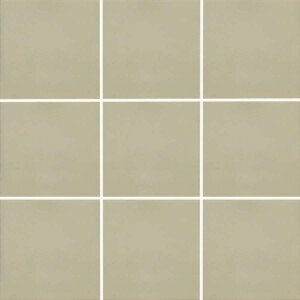 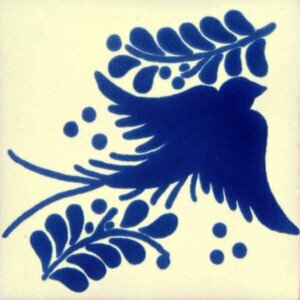 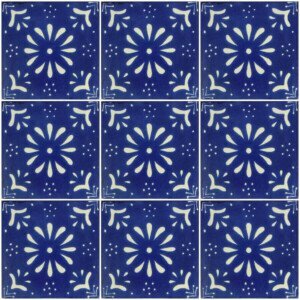 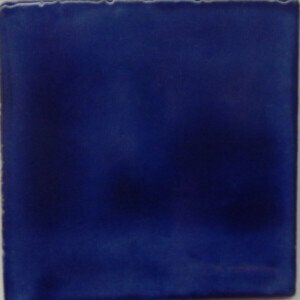 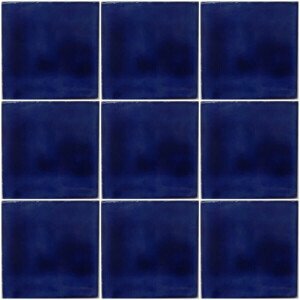 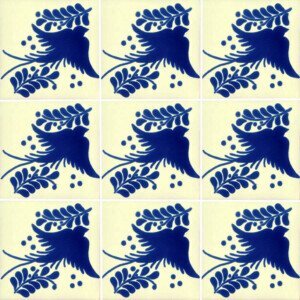 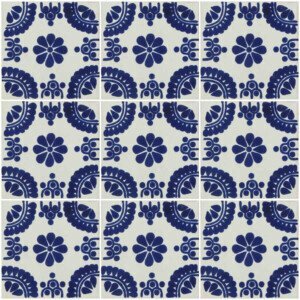 This Blue Medallon Mexican Ceramic Tile is beautiful with vibrant colors. 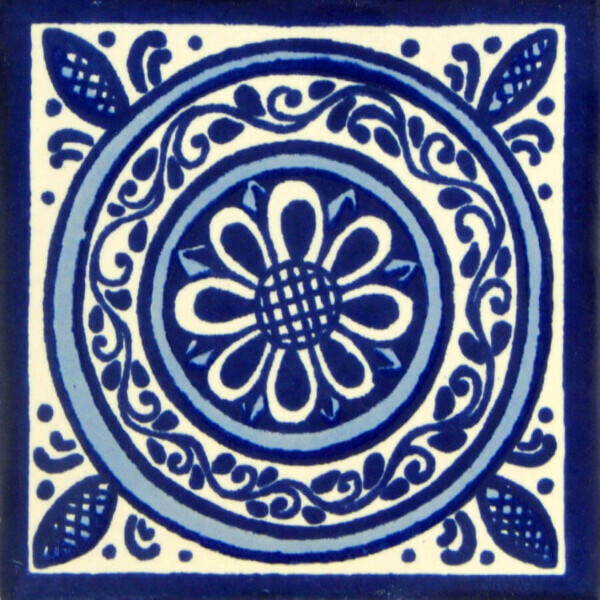 Furthermore the body is made of clay, each piece is unique, due this process these may present variations in color, size, and design. 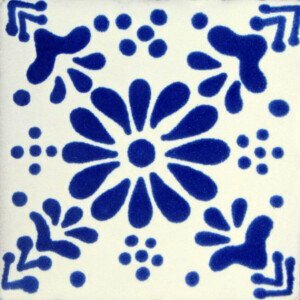 So delivering top quality pieces is very important for us because we are sure that it´s what the customer wants. 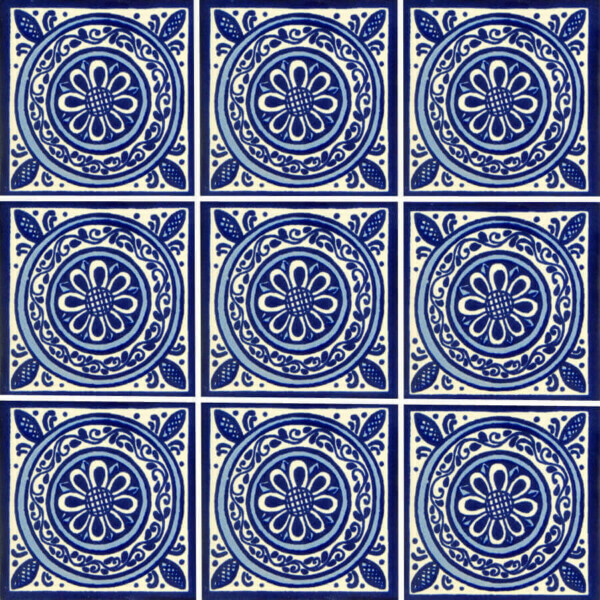 More importantly, if you are looking for any piece, in particular, please don’t hesitate to ask us, someone is always ready to answer your questions and we will gladly answer every single one. 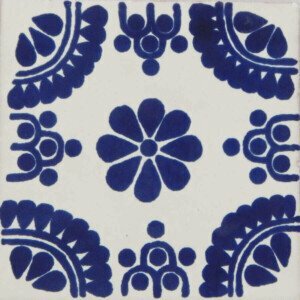 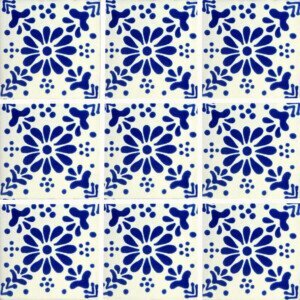 With a beautiful combination of colors and shapes this Freezer Mexican Talavera Tile is an excellent choice of our collection of Handmade tiles to decorate your space.